Food science only becomes innovation when you deliver a product to the shelf. A key mission for FoodHQ is to enhance the pathway between science and foods that delight the consumer. Our partners have a wealth of experience collaborating locally, nationally and globally to deliver novel technologies, ingredients and products to the market. We also offer options to bring together entrepreneurs and investors to accelerate the commercialisation of great food ideas. Bringing innovators and investment to the market. Nestlé has purchased a novel protein-iron technology (FERRI PRO™) that can be used in processed food to increase iron absorption, developed by FoodHQ Partner the Riddet Institute. The new technology will enable the multinational to effectively fortify foods and beverages without compromising the quality and taste. The Riddet Institute is New Zealand’s Centre of Research Excellence focused on fundamental research and postgraduate education in nutrition and food science and technology. 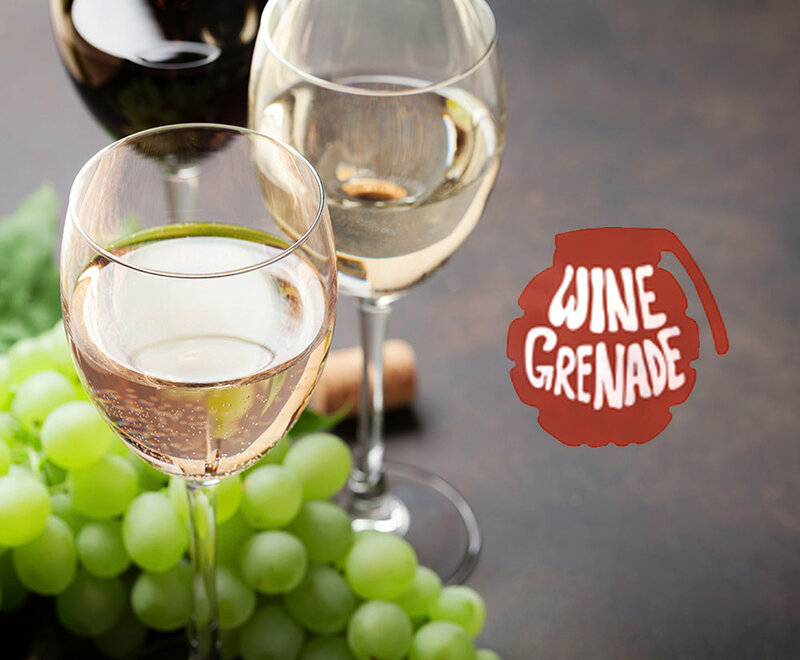 The Wine Grenade is a simple to operate, internet connected industrial device that allows winemakers to recreate the process of oak barrel maturation without oak barrels. Its development began as a collaboration between Plant & Food Research and students from the University of Auckland’s Master of Commercialisation and Entrepreneurship programme. The device was commercialised through a company established by the student group and is now available to winemakers worldwide. Fonterra scientists and their collaborators have found a way to reduce the usual 3-month mozzarella-making process down to just 6 hours. This was the outcome of years of fundamental and applied research across a wide range of disciplines. The cheese itself remains all natural with great taste, texture and extra stretch. 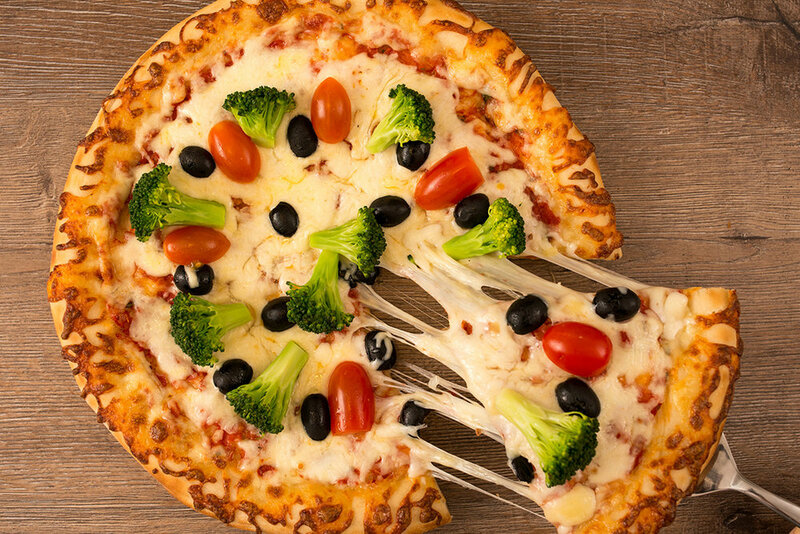 And courtesy of this innovation, Fonterra’s cheese is now finding its way onto more than half of all pizza’s sold in Greater China. Since 2005 The Factory has worked with entrepreneurs from around New Zealand, and beyond, to take their businesses and technology to the next stage. From its converted former Dairy Factory base at the heart of FoodHQ it offers a state of the art co-working space, range of tailored support and growth programmes and access to angel investment networks. The Factory aims to equip entrepreneurs with the skills, network and funding they need to succeed. Sprout backs bold agritech businesses and entrepreneurs who are committed to building solutions for problems that reach from farm to fork. Based at The Factory, Sprout offers a six month business accelerator programme designed specifically for agritech start ups and agrifood companies. For more established agritech businesses, the Sprout team and its advisory network also provide due diligence support, business strategy & market entry consultancy and corporate innovation support. FoodPilot works with food and beverage companies and entrepreneurs to help them transform their ideas into products and solutions. As well as offering the largest collection of pilot-scale processing equipment in the southern hemisphere, FoodPilot has a dedicated team of experienced food technologists and engineers and access to the wealth of expertise within Massey University and the FoodHQ Partners. They provide a full range of food technology services, including facilitated workshops and ideation, new product development, food safety evaluation and shelf life determination. The FoodHQ Partners are focussed on supporting and inspiring food innovators and entrepreneurs.